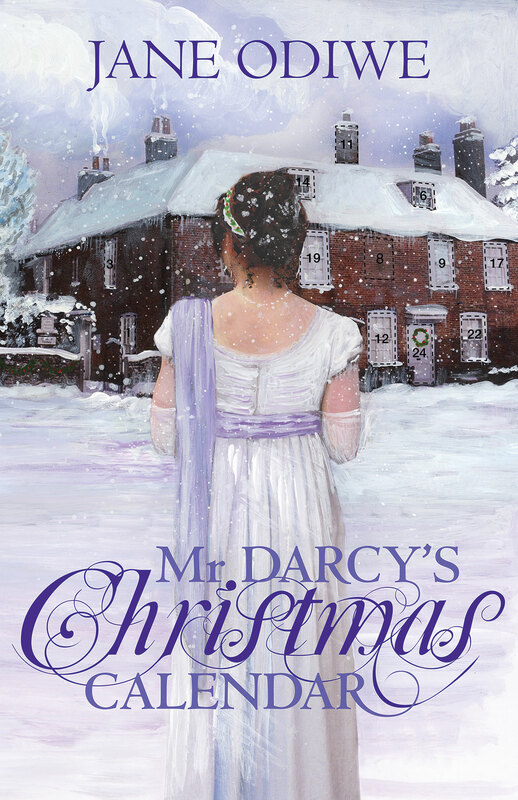 Lizzy Benson visits Jane Austen’s house in Chawton, and buys a special advent calendar in the gift shop, but strange things start to happen when she opens up the first door and finds herself back in time with all the beloved characters from her favourite book, Pride and Prejudice. As she finds herself increasingly drawn into an alternate reality, Lizzy discovers not only is Mr Darcy missing from the plot, but also that Jane Austen has never heard of him. All Lizzy can hope is that she can help to get the story and her own complicated love life back on track before Christmas is over, and bring everything to a happy resolution in Jane Austen’s imaginary world!